Woods Hole Village Living! 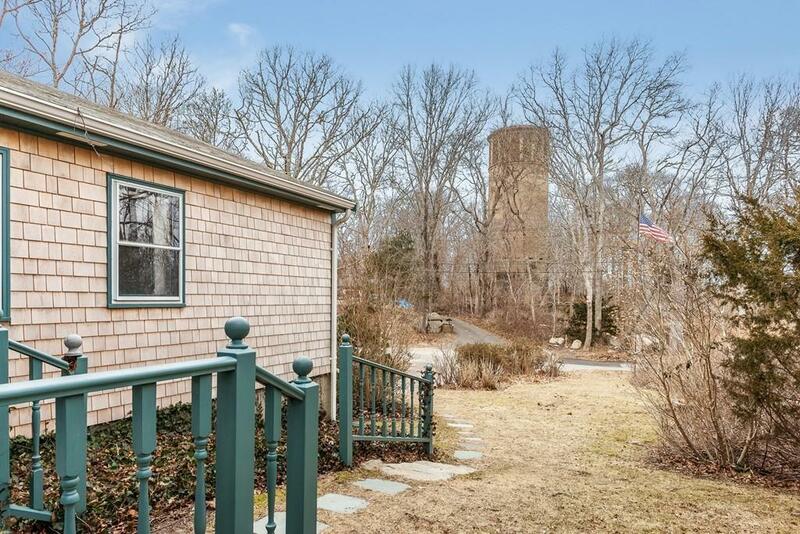 Located across the street from the historic water tower, this Woods Hole rarity is a short distance to restaurants, shops, the bike path, ferries, and Stoney and Nobska beaches. Enter into the cathedral ceiling eat-in kitchen before heading to the sunlit living room with a beamed ceiling and wood burning fireplace. Two bedrooms, a study for overflow house guests, one and a half baths, and a spacious screened-in porch provide expansive indoor and outdoor first floor living space. 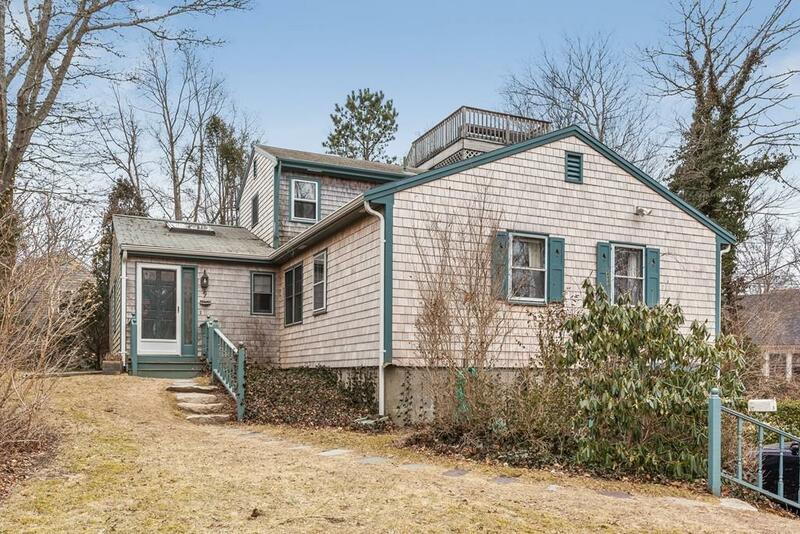 The second floor houses a sitting room that leads to a deck and stairs up to the widows walk, and the master bedroom with a private full bath and walk-in closet. The easily accessible full walk-out basement adds ample storage. 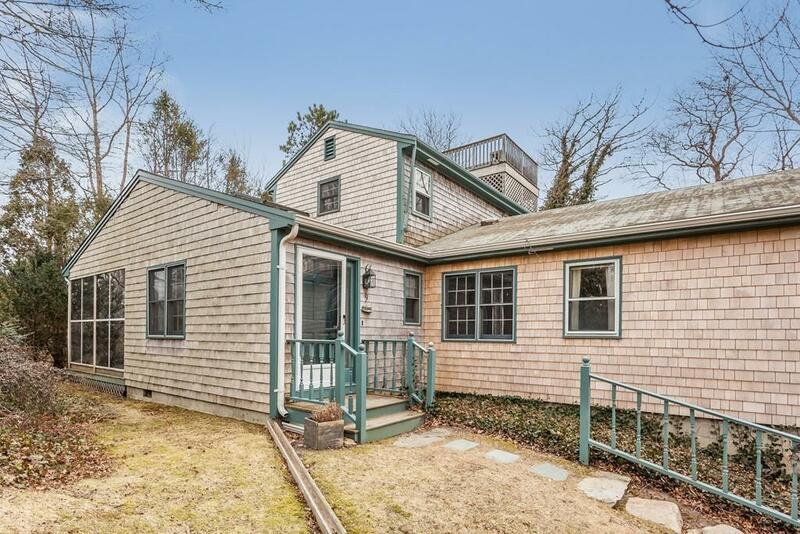 Listing courtesy of Kerry Duggan of Sotheby's International Realty. 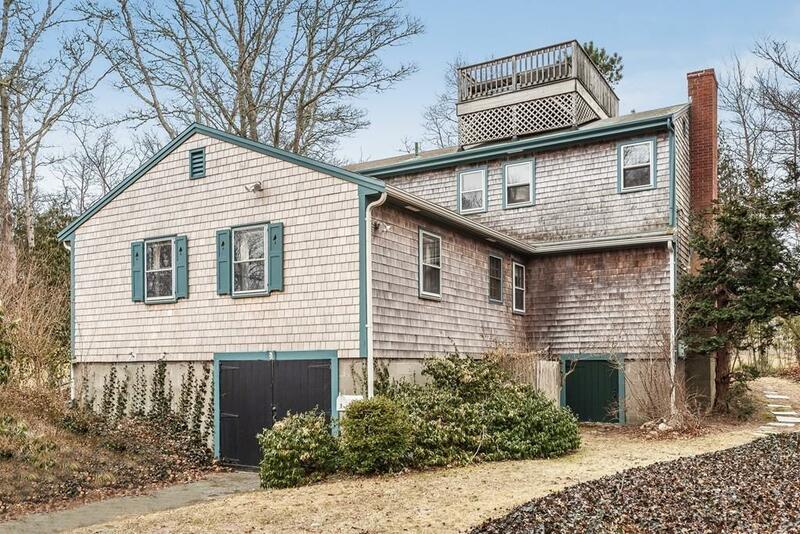 Listing provided courtesy of Kerry Duggan of Sotheby's International Realty.